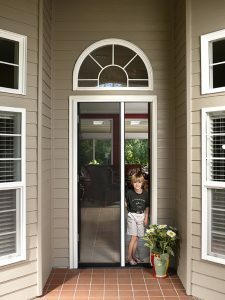 Genius Retractable Screen Systems are versatile and designed to rest in the recess area of any door or window where they virtually disappear. You will still enjoy almost total non-glare visibility from the inside while providing a cool and comfortable environment for you and your family to enjoy. 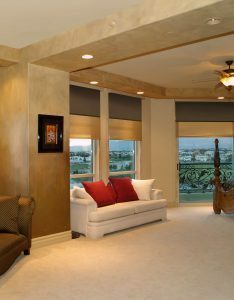 One of the best ways to beat the heat and provide a nice accent for the interior of your home at the same time is with Interior Retractable Shade. 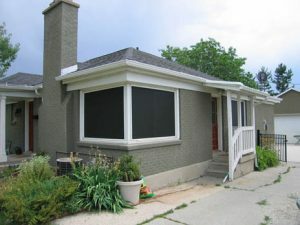 Custom built Solar Screens to fit your windows. Blocks out 90% of the sun and reduces the heat and provides shade on patios. Wasatch Retractable Screens provides the highest quality, most reliable, custom designed disappearing screen door, sun shade, and awning solutions available in the world today. Retractable screen doors and windows that compliment your existing decor and provide complete protection against flying insects and other airborne pests. 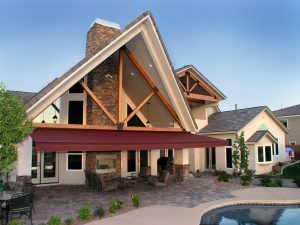 Sun shades and awnings that offer an ideal solution to help you with your glaring sun issues. 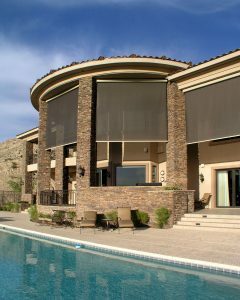 Wasatch Retractable Screens has the solution to enhance your home and your life.